Successfully saved Ginger Scallion Noodle Bowls to your Calendar. You can also save the ingredients to your Grocery List. 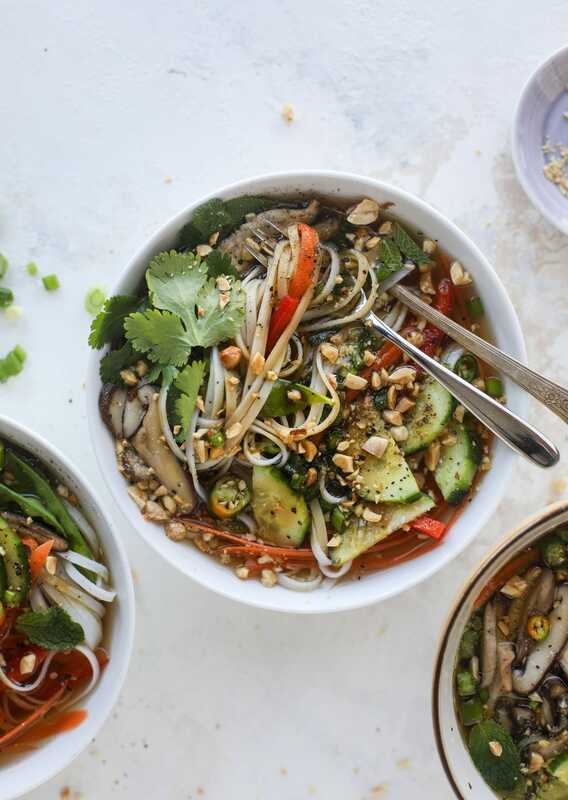 Ginger scallion noodle bowls are a flavorful, comforting vegetarian meal that can be customized to include any veggies you love!